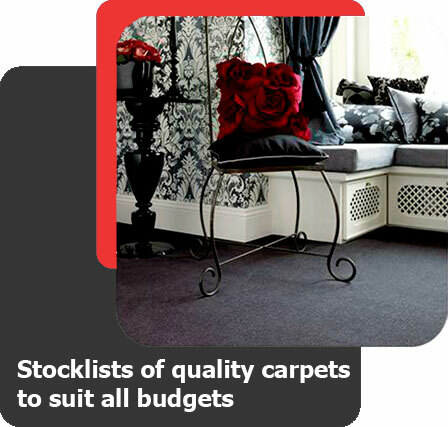 We are a family run business situated in Southwick Square, Sussex. 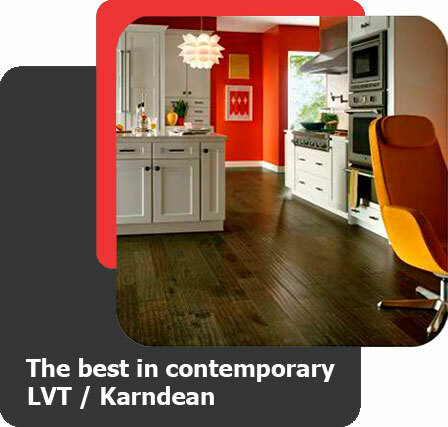 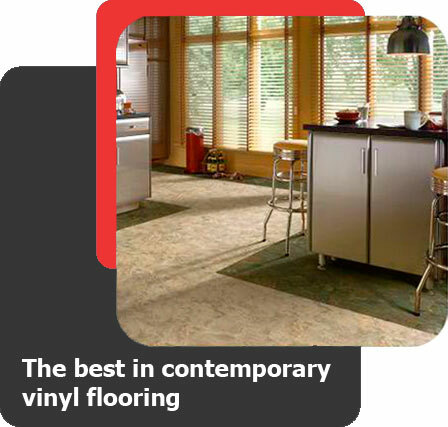 We have been trading in Southwick for over 31 years offering quality carpets and vinyls to suit all budgets. 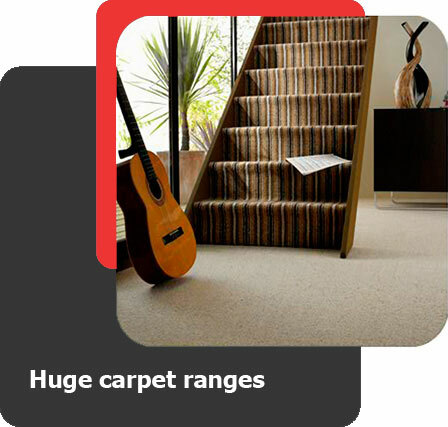 We offer a free measure and estimating service without obligation. 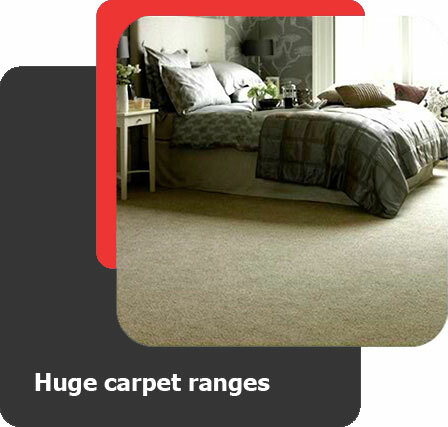 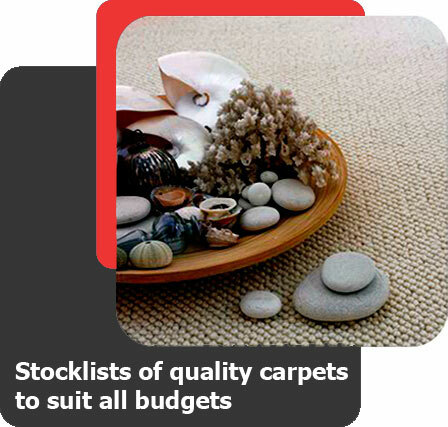 All our carpet prices include fitting over 16 sq mtrs. 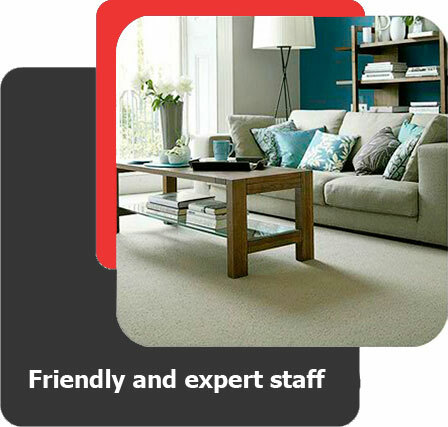 We have a very capable team of expert and dedicated fitters who meet our very own high standards making sure each job is finished to the best possible standard. 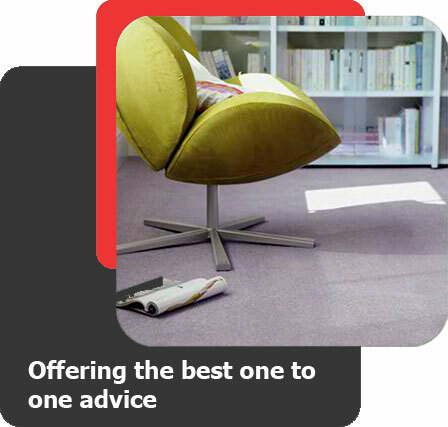 We also offer a service to take up and dispose of old flooring and move furniture.